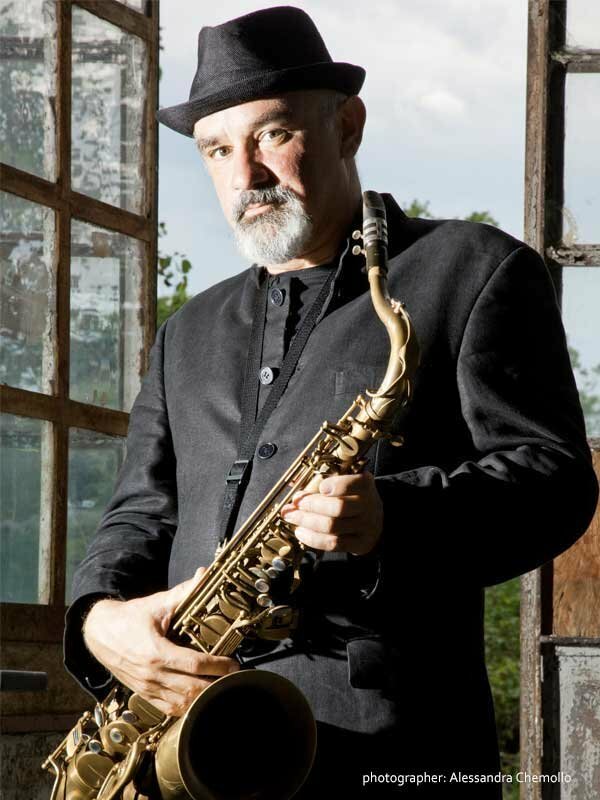 Marco Castelli, is one of the most talented italian sax players, with a briliant and prolific carrer with a broad artistic activity. In his long career he has travelled without prejudice across many different musical languages, highlighting the qualities present in each form of expression and always pursuing a very personal sound, free of clichés but rich in emotions and atmospheres. 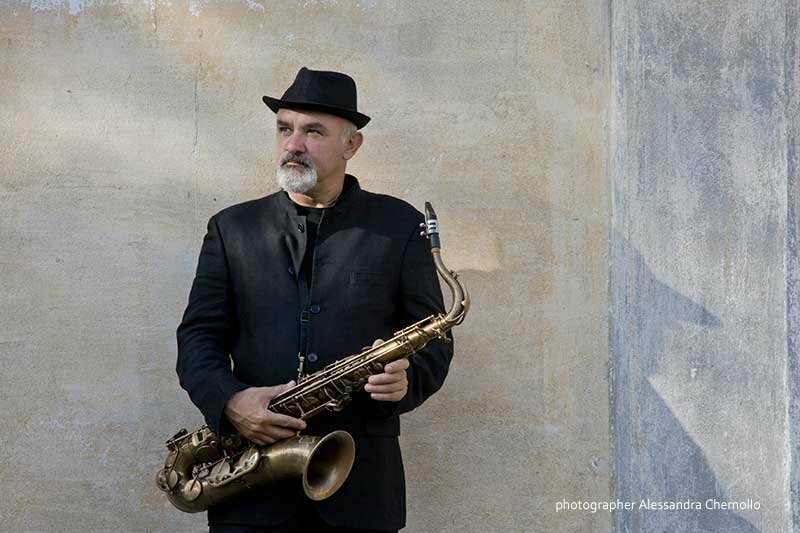 Beside writing and performing jazz music, he's a conductor of orchestra and a composer for theatre and modern ballet, and, as a sound designer, he has creatively interacted with various media: poetry, video art, visual arts.